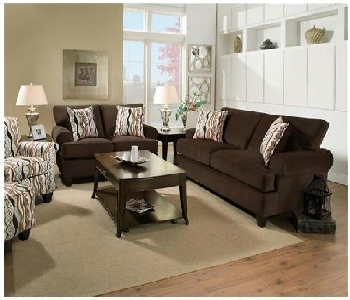 The Jackpot sofa has a casual yet modern style that will bring a soothing feel to your living or family room. 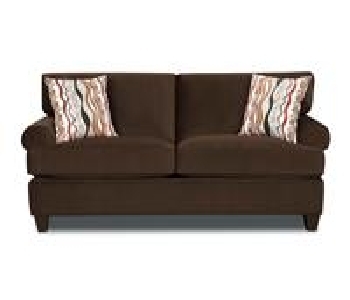 The sofa features smooth rounded arms and tight pulled upholstery with tapered legs and welt cord trim. 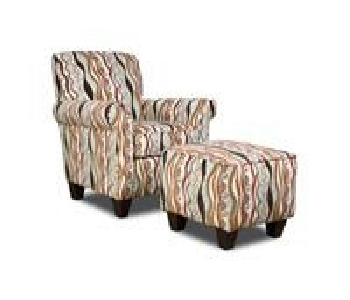 Soft cushions line each piece with a t-style design for an interlocking look.